In order to have an approved room change, log into MyHousing and complete the Room Change application. Room Changes are permitted at any point during the academic year. There are three main room change periods during the academic year: Fall, Mid-Semester, and Spring. Staff will be available to assist you through the room change process. 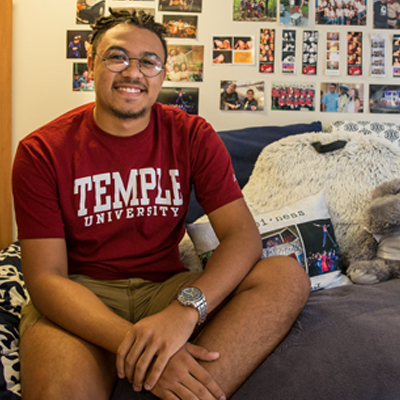 Students are required to meet with their building administrators, such as the Front Desk Manager, RA, and/or RD, to properly check-in and check-out of their spaces.